The Lincoln Apartments is a multi-family apartment complex in downtown Raleigh. 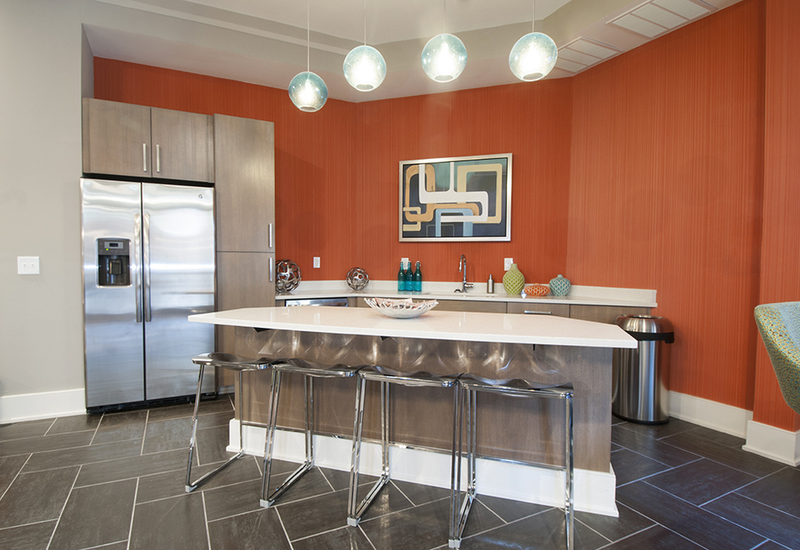 Whitaker Mill Works fabricated the kitchen cabinetry and decorative column wraps. Stained ash was used for the cabinetry and column wraps.